Rate this Article To lead, strategize and conquer, that's our motto - Welcome to the world's most comprehensive database of MMORTS games! If you're a huge fan of MMO strategy games and are looking for a place to call home, PlayMMORTS is definitely the website you need! Although we are still a pretty new site, our database of online strategy games are increasing every day. You'll definitely be able to find a game that you like here. Our game reviews do not only covers all the necessary features that you'll need to know, such as how the game works and what its in-game shop has to offer, prior to actually deciding to play the game or not, we also include details like the game's platform, subgenre (there are many types of strategy games out there) and labels which can help you further breakdown all the games we have so it's very easy to find a game that you will enjoy. Of course, aside from reviews, we also publish articles on our site for you. They range from feature articles for games that we really like to some tips and hints that can help you dominate the game! Not to mention, we even have surveys - they are like polls - where you can vote for your favorites (they can be anything - a faction, a game or even a building in a game) and then see the vote choices of our other players. So, that being said, PlayMMORTS is solely established for the purpose of reviewing, introducing and sharing the best MMORTS games that the internet has to offer. It may be new at the moment, but with time and if you give us the chance, it will definitely grow to live up to your expectations. In the meantime though, do share our site with your family, relatives and friends and spread the word. 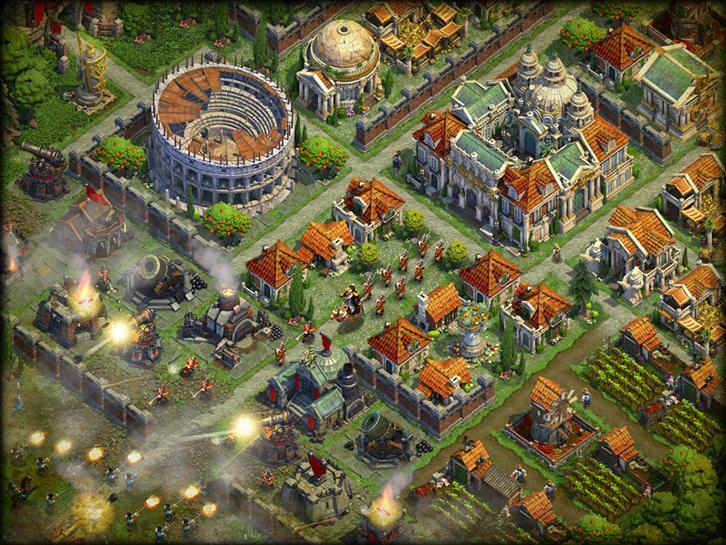 There might be strategy games enthusiats among them that you didn't know! Last but not least, don't forget to bookmark us on your browser and come back daily to see what new strategy games we have to offer!